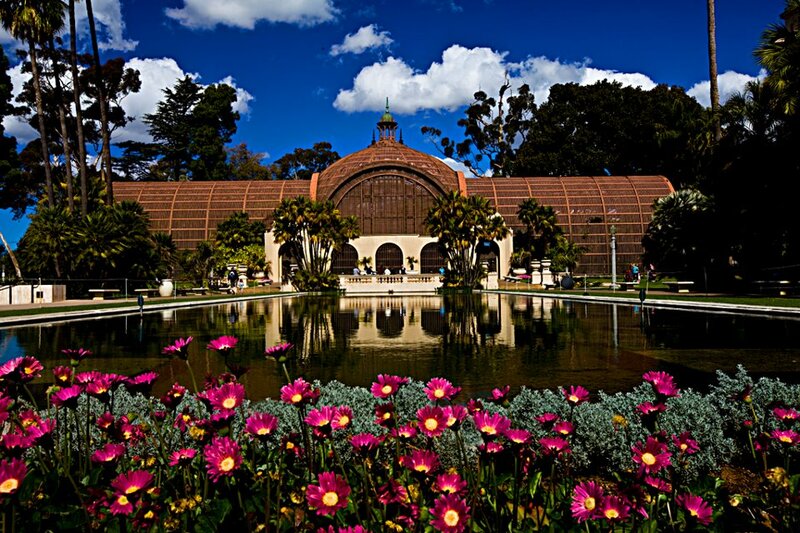 Sometimes called the “Smithsonian of the West” because of the number and variety of cultural institutions located in it, Balboa Park is a not to miss spot in San Diego during your Conference visit. The 1,200 acre park was the location of both the 1915 Panama–California Exposition and 1935 California Pacific International Exposition and many of the Park’s museums are housed in buildings from these historic fairs. In addition to museums, Balboa Park has numerous organizations committed to the performing arts, including the Old Globe Theater, a Youth Theater, a Youth Symphony and a puppet theater; among others. And of course; Lions, Tigers, Bears and many “Oh Mys” can be found at the world famous San Diego Zoo. If you already spend too much time working at a Museum, don’t worry, Balboa Park offers many places where one can enjoy San Diego’s perfect climate. Fountains, rose gardens and open spaces can be found throughout the Park. And if you want to get away from it all, the Park has miles of trails which are perfect for walking or running. There even is a golf course…actually there are two, a good old fashioned one and a Frisbee course! And if you’re traveling with companions, the park has numerous play areas….for kids and dogs! All this activity is bound to make you hungry, and Balboa Park has restaurants to suit all tastes. There are several stands where one could grab a quick bite, and many of the museums have restaurants inside or adjacent to their buildings. If you are looking for a more formal experience, The Prado restaurant offers excellent food at reasonable prices, and a nice variety of cocktails! This entry was posted in Attractions, Events, Restaurants and tagged art, balboa park, dining, family fun, museums. Bookmark the permalink.